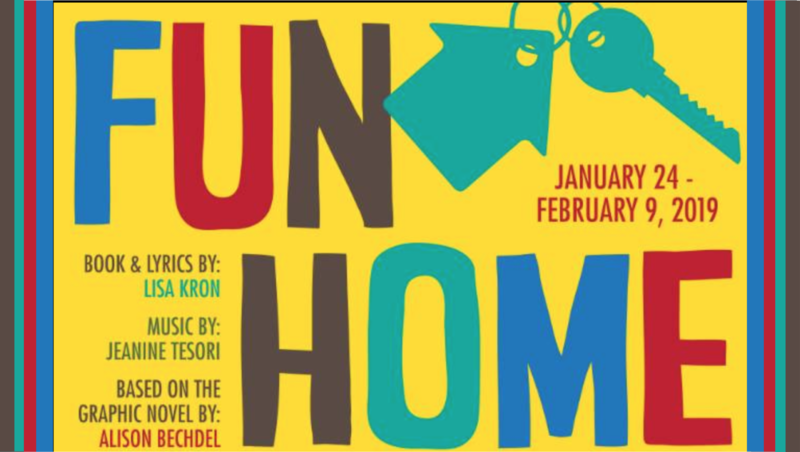 Due to overwhelming ticket demand, Terrific New Theatre is adding THREE performances to its run of “FUN HOME,” the groundbreaking musical based on Alison Bechdel’s best-selling graphic memoir and winner of 5 Tony Awards. TNT is overjoyed to be able to offer this moving and important piece as part of our 33rd Season. Visit TNT’s website for ticketing information.